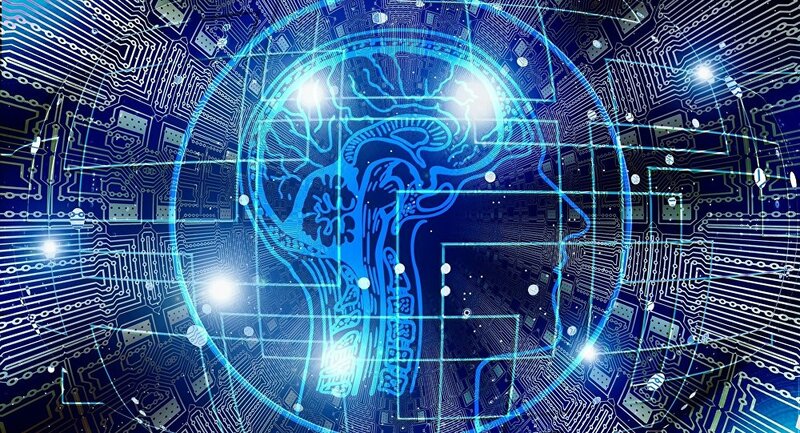 Earlier this year, it was announced that the European Laboratory for Learning and Intelligent Systems, or ELLIS, would to be established in order for the EU to be able to take part in shaping changes stemming from the research of "machine learning and modern AI". An announcement regarding the opening of ELLIS was made this Thursday by Bernhard Scholkopf, director of the Max Planck Institute for Intelligent Systems and one of the scientists supporting the project. "We need this because we have faced this development with huge investments in artificial intelligence in China and also from America from large corporations", Schölkopf stated. The statement came amid the Conference on Neural Information Processing Systems (NeurIPS), which is considered to be the leading international event on machine learning and computational neuroscience. According to Bloomberg, Bernhard Schölkopf, while announcing the establishment of ELLIS, noted (referring to the examples of China and the US) that "Europe will fall behind if they don't up their game and invest much more heavily" in AI research. ELLIS will operate physical laboratories and a pan-European Artificial Intelligence PhD program in a bid to prepare the next generation of AI researchers. The organisation will focus on research of modern AI, relying on "machine learning methods such as deep neural networks that allow computers to learn from data and experience", according to the statement issued by the Max Planck Institute for Intelligent Systems. The project received strong support from international companies such as Amazon, Facebook, Audi, Porsche, Bosch, Siemens AD, Bayer AF, and Alphabet Inc., which owns Google. In April, 2018, a letter, which included the proposition for creating ELLIS, was signed by scientists from the US, France, Germany, Switzerland, the Netherlands, and Israel. In an open letter, it was explained that Europe "weakens" because of a "brain drain" from its countries, whose scientists end up working in China and the US. The establishment of ELLIS is expected to make Europe "play a major role in the scientific and societal revolution that is underway".